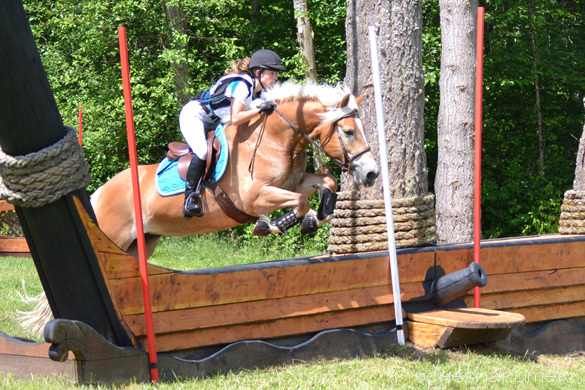 A common theme amongst riders of ponies at AFHT was the love for their equine partner. 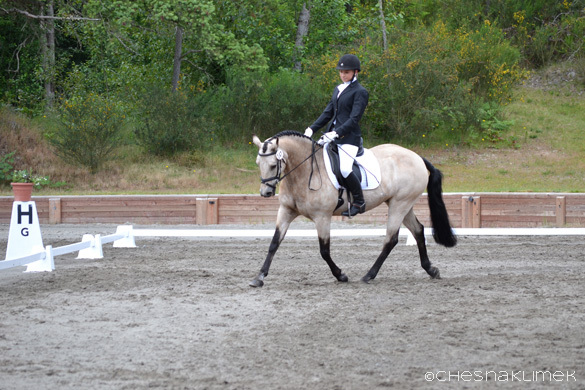 Meredith Hill competed her Haflinger mare, Rumor Has It, in Novice Rider, putting in clear jumping rounds to move up five places after dressage and finish in third. 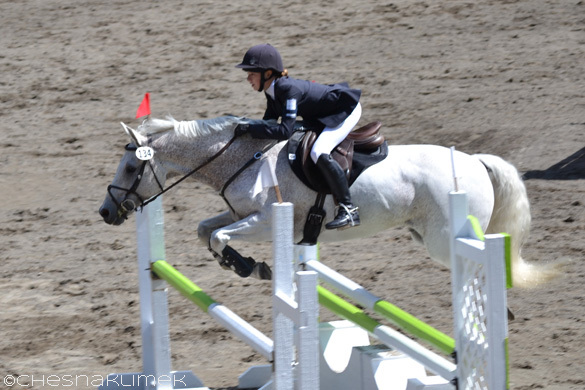 Together two years, Meredith says, “It was love at first sight.” Of the show, “It was all fun! 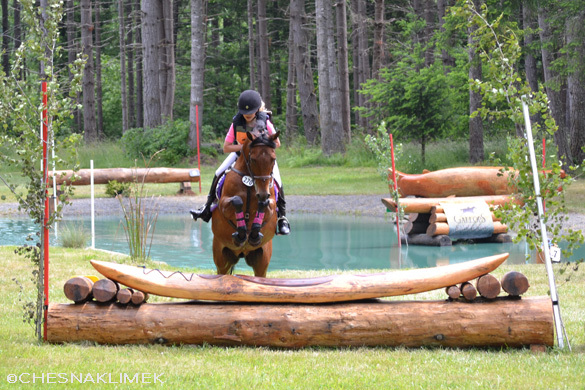 It was our first event where we really clicked.” Meredith plans to enter Rumor Has It in the Novice Three-Day at Rebecca Farm in July. 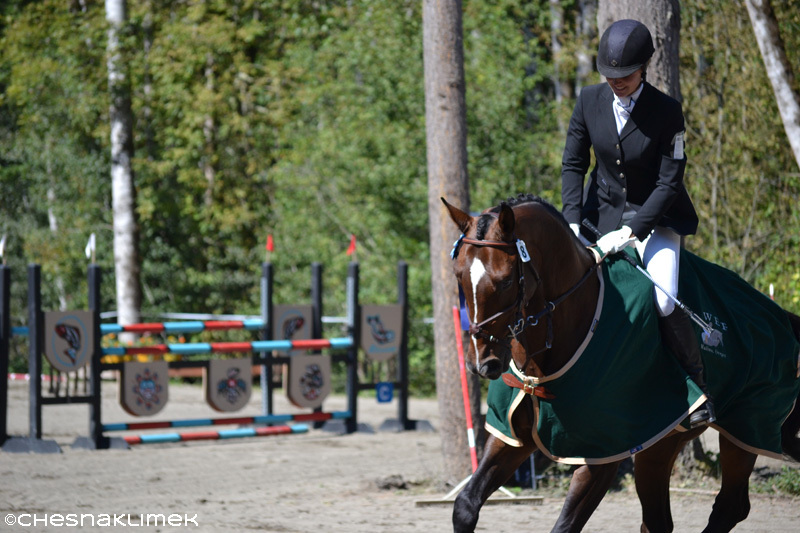 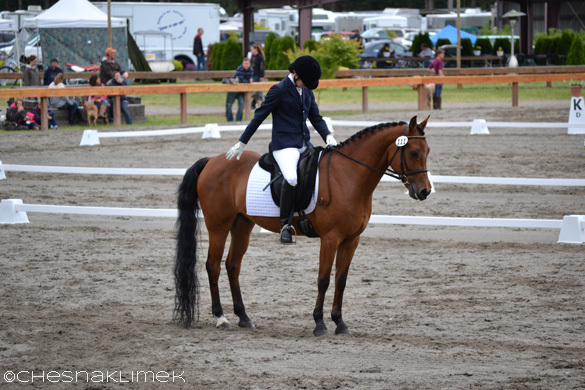 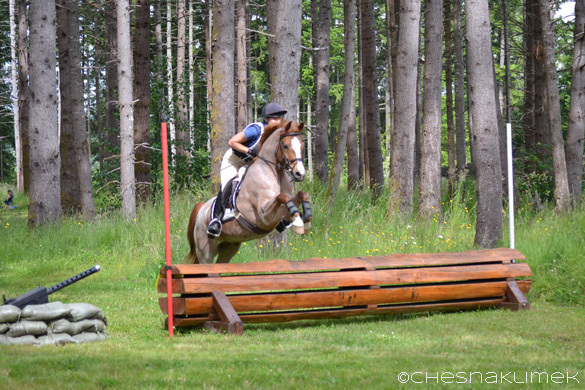 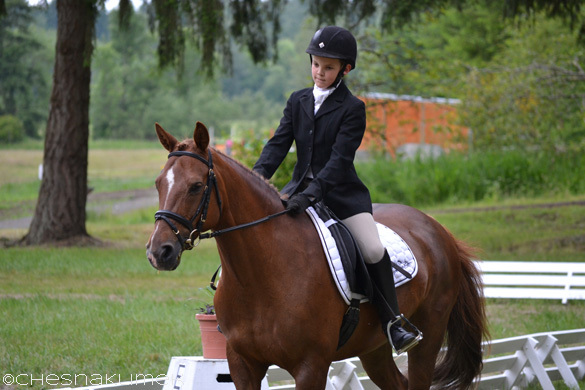 Throughout the weekend, AFHT showcased the talent of ponies in the sport of eventing at a local level. 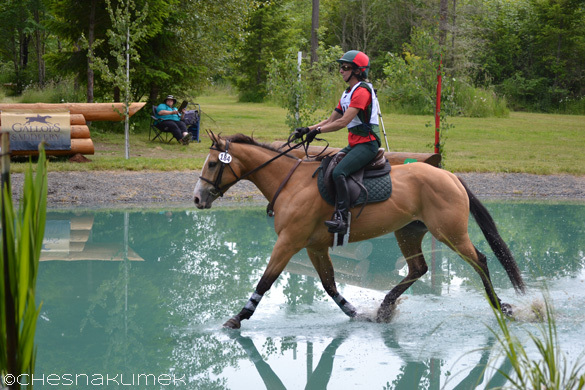 Whether it was the harmony and obedience required for dressage, the endurance and speed needed for cross-country, or the precision of show jumping, ponies rose to the challenge. 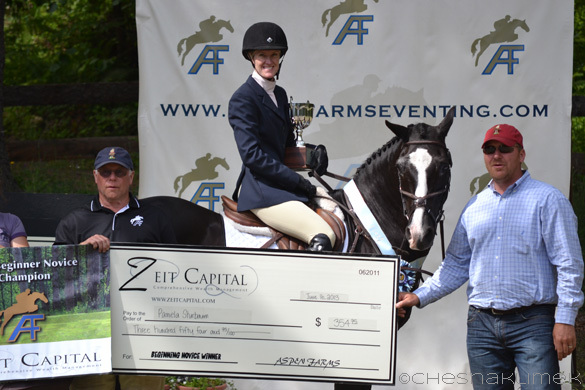 You can view the final scores from AFHT here or find more news and coverage from the show on the Aspen Farms Horse Trials page on Facebook.